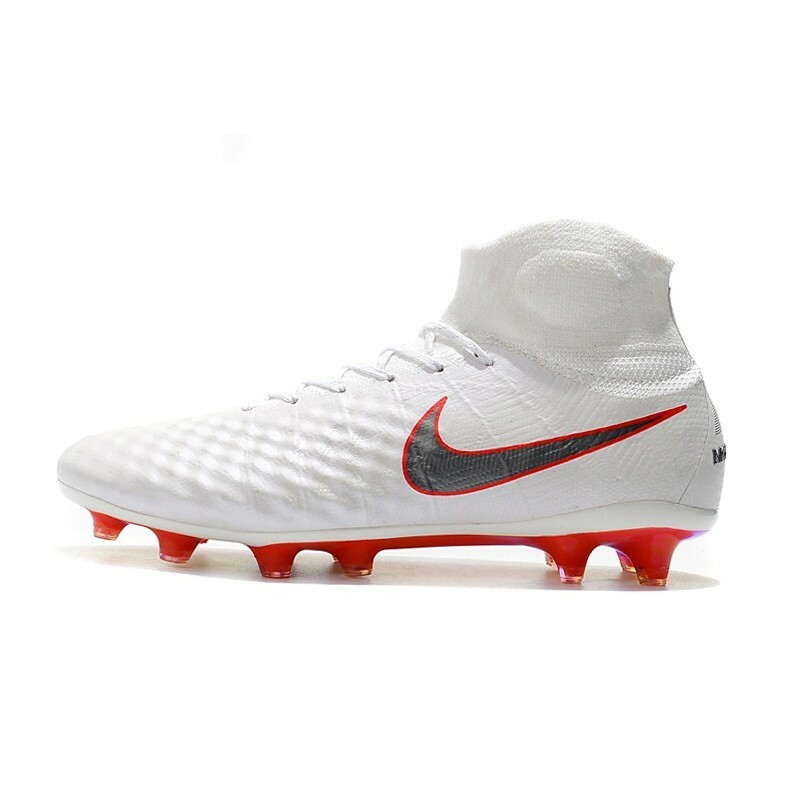 One-piece, tongueless Nike Flyknit constructed upper integrates areas of high breathability, stretch, and support. 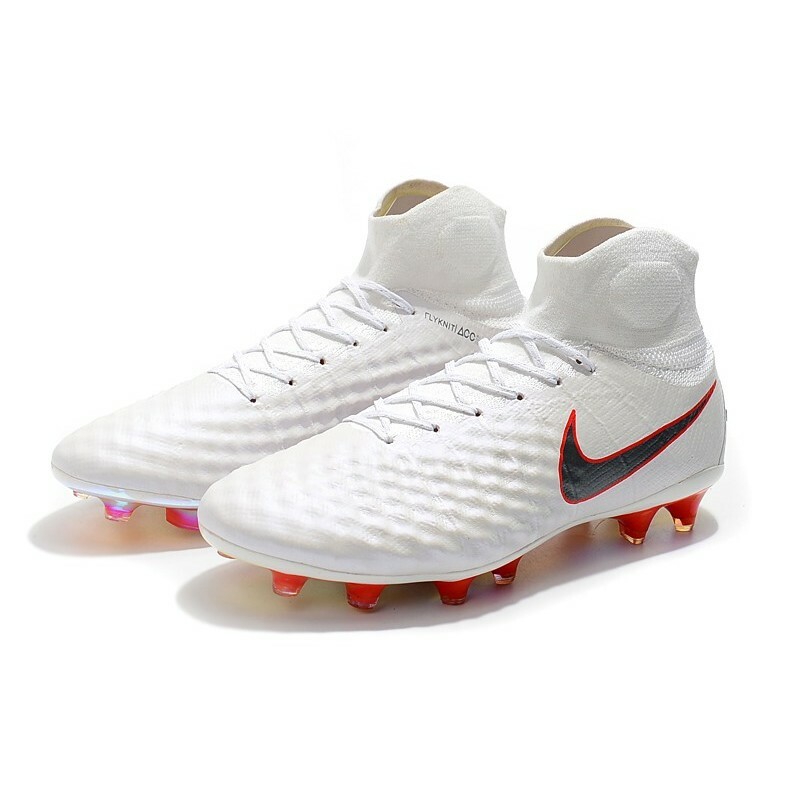 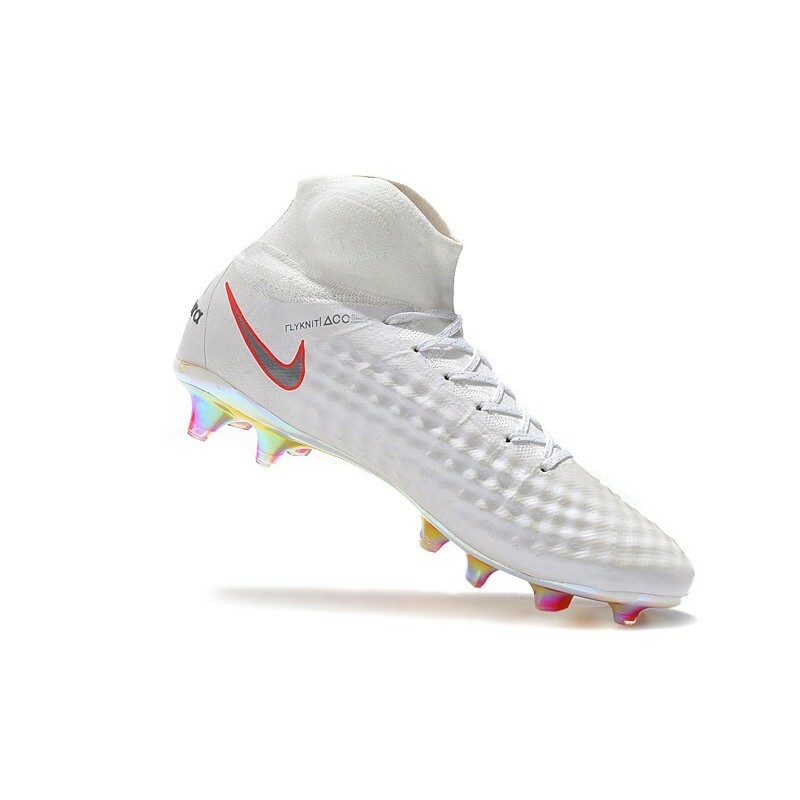 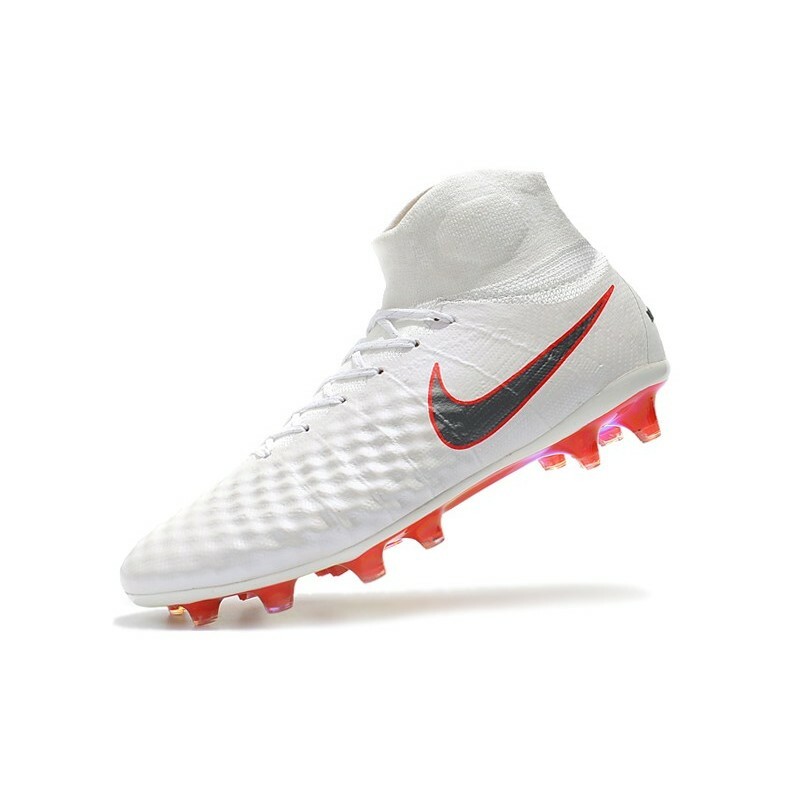 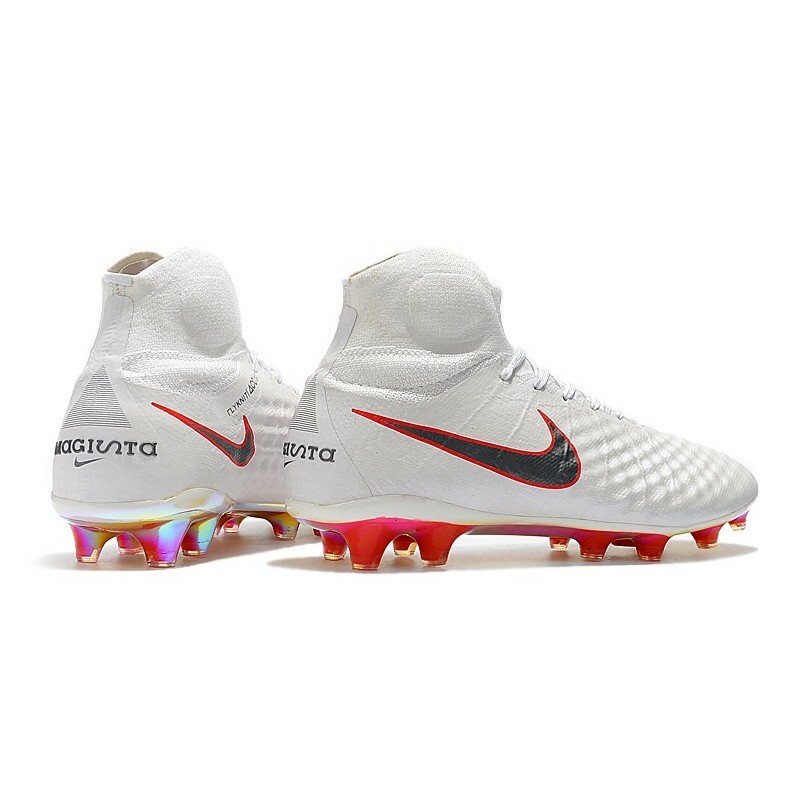 The Dynamic Fit collar integrates the foot and lower leg while a 3-D texture on key areas of the magista obra ii boot provides targeted friction for a precise touch. 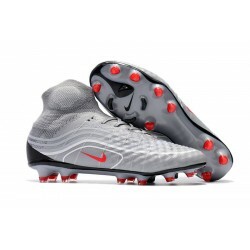 Molded EVA sockliner with PORON inserts and textile top cloth mimics the natural shape of the foot and reduces cleat pressure for extra comfort. 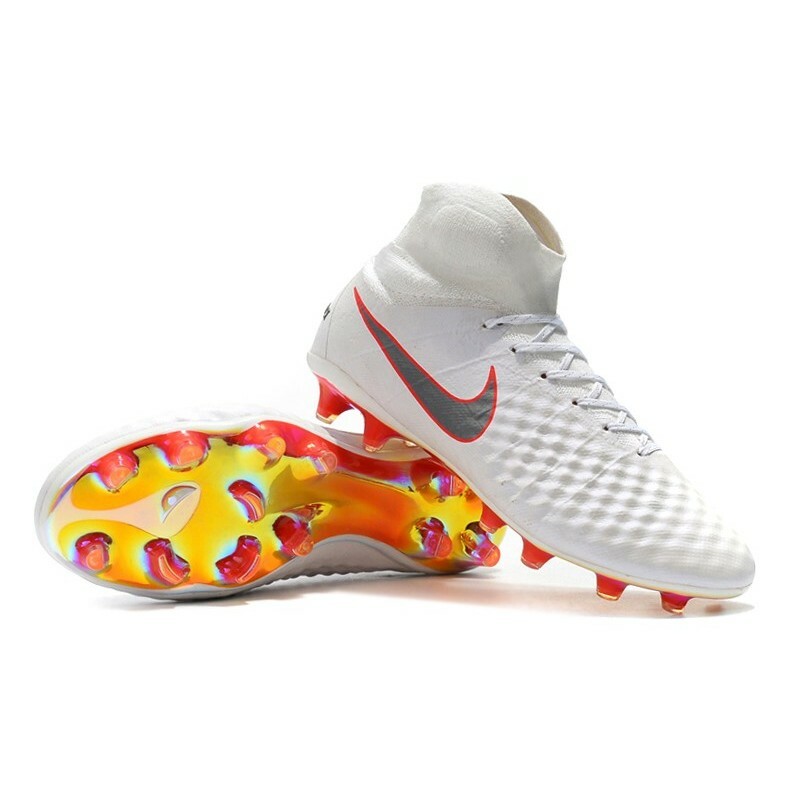 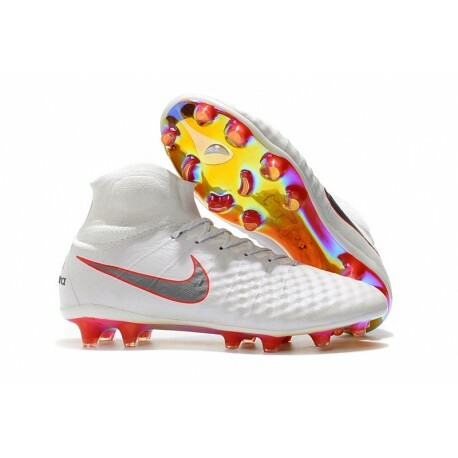 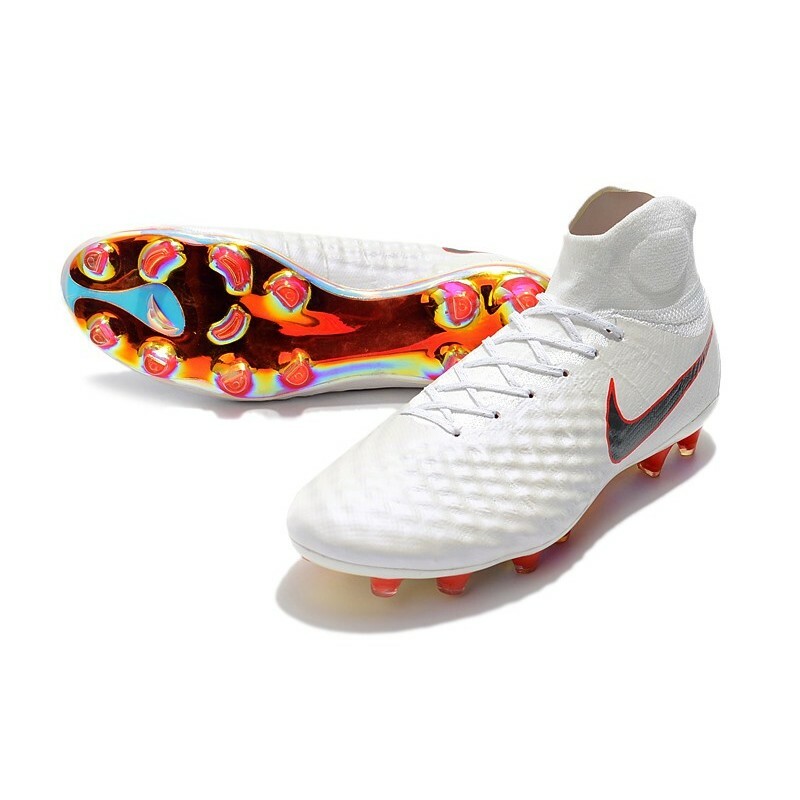 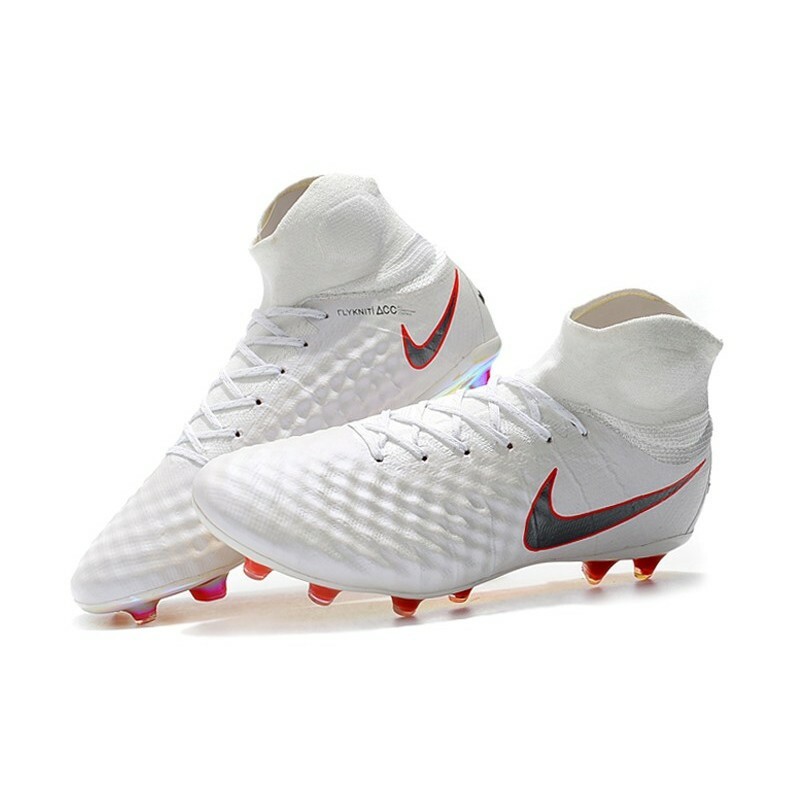 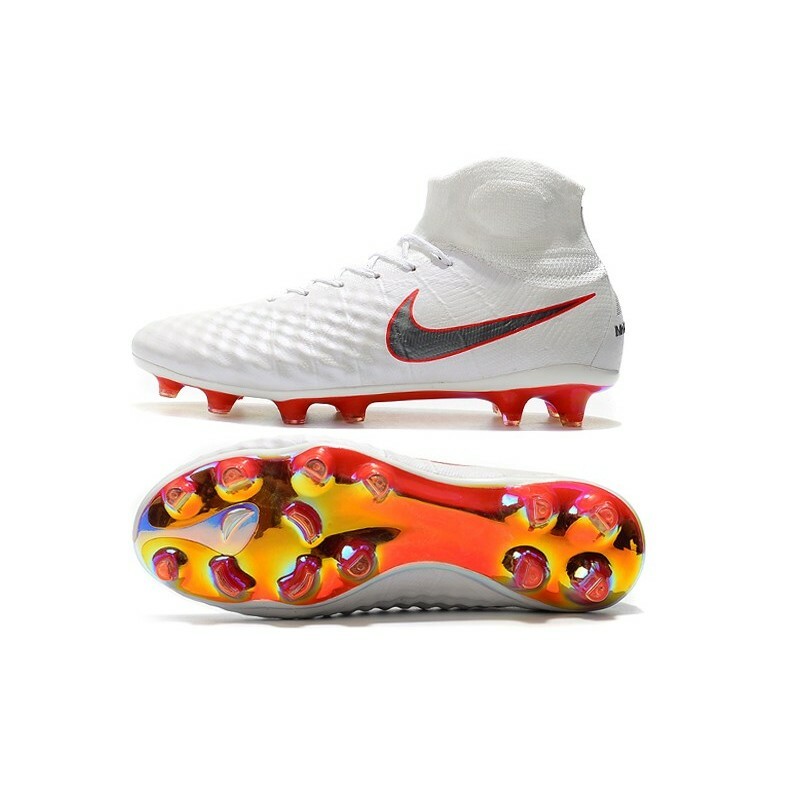 New Nike Magista Pebax and TPU plate with rotational zone in the forefoot delivers a responsive and supportive fit.